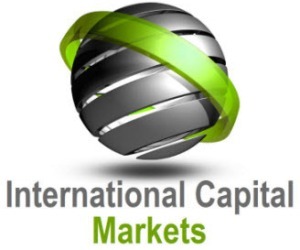 I C Markets is one of the world’s only True ECN forex brokers providing trading solutions for active day traders and scalpers as well as traders that are new to the forex market. IC Markets offers its clients cutting edge trading platforms, low latency connectivity and superior liquidity. IC Markets is revolutionizing on-line forex trading; on-line traders are now able to gain access to pricing and liquidity previously only available to investment banks and high net worth individuals. You need to open a new account. Click here to open a new account. Contact ICMarkets at support@icmarkets.com.au to have the funds transferred from your old account to the new one. *The Rebates are calculated for one round turn lot (100,000 units) for Currencies, (100 oz) for Gold, (1,000 oz) for Silver, (100 bar) for Oil and (one contract) for Equity Index CFDs.